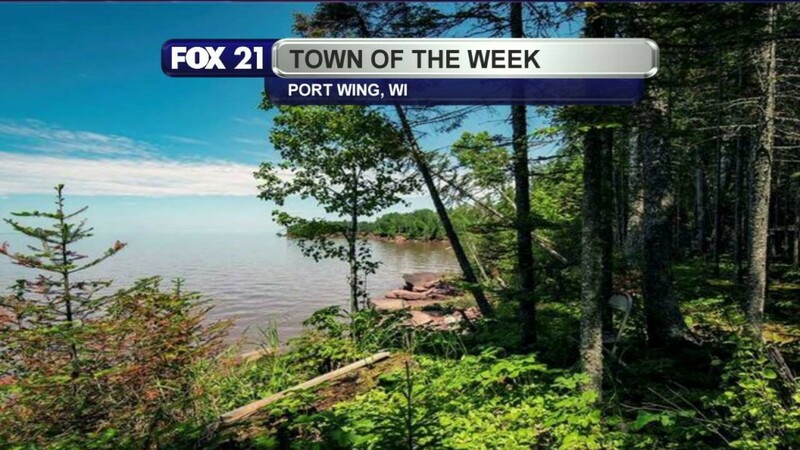 Port Wing, Wisconsin took home the gold in this week’s Town of the Week match-up! Cook came out on top this week for our week 5 Town of the Week match-up. Two Harbors came out on top this week for our week 4 Town of the Week match-up. 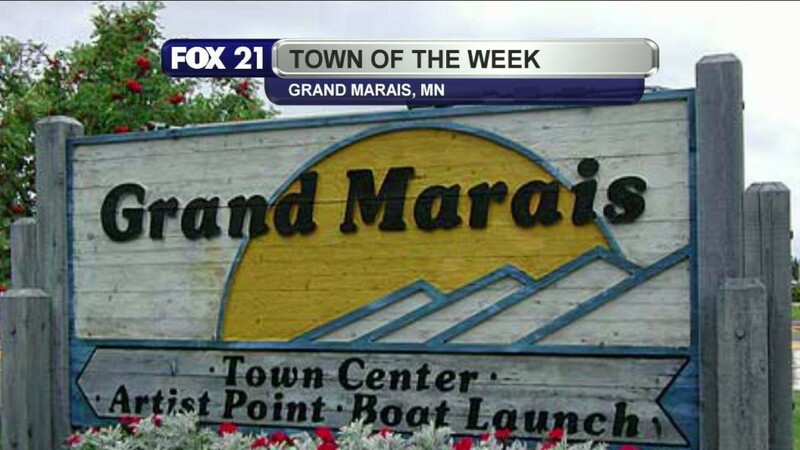 Grand Marais came out on top this week for our week 3 Town of the Week match-up. 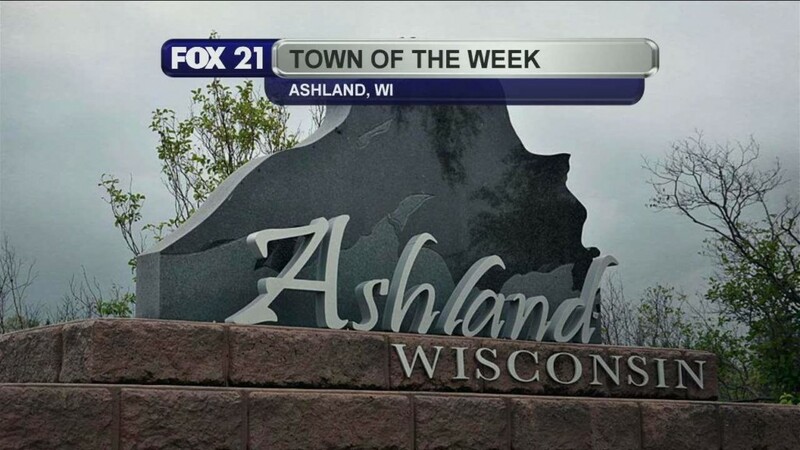 Ashland came out on top this week for our week 2 Town of the Week match-up. 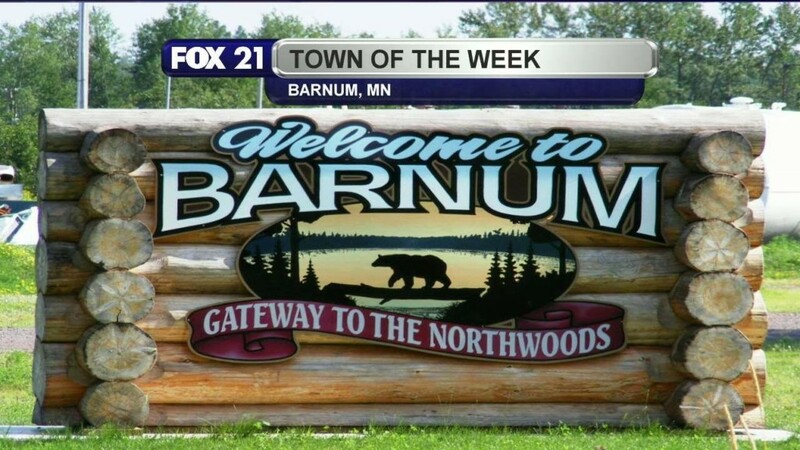 Barnum and Biwabik had a close race, but Barnum came out on top for our week 1 Town of the Week match-up.